Highlights misspelling in Atom and shows possible corrections. Use cmd-shift-: to bring up the list of corrections when your cursor is on a misspelled word. You can override this from the Spell Check settings in the Settings View (cmd-,). The Grammars config option is a list of scopes for which the package will check for spelling errors. To enable Spell Check for your current file type: put your cursor in the file, open the Command Palette (cmd-shift-p), and run the Editor: Log Cursor Scope command. This will trigger a notification which will contain a list of scopes. The first scope that's listed is the one you should add to the list of scopes in the settings for the Spell Check package. Here are some examples: source.coffee, text.plain, text.html.basic. To change the language of the dictionary, set the "Locales" configuration option to the IETF tag (en-US, fr-FR, etc). More than one language can be used, simply separate them by commas. This plugin uses the existing system dictionaries. If a locale is selected that is not installed, a warning will pop up when a document that would be spell-checked is loaded. To disable this, either remove the incorrect language from the "Locales" configuration or clear the check on "Use Locales" to disable it entirely. To get the search paths used to look for a dictionary, make sure the "Notices Mode" is set to "console" or "both", then reload Atom. The developer's console will have the directory list. For Windows 8 and 10, this package uses the Windows spell checker, so you must install the language using the regional settings before the language can be chosen inside Atom. 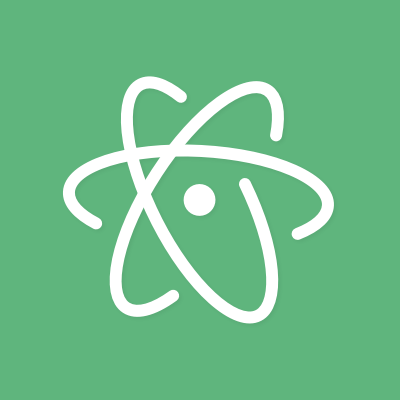 Once the additional language is added, Atom will need to be restarted. You can set the SPELLCHECKER_PREFER_HUNSPELL environment variable to request the use of the built-in hunspell spell checking library instead of the system dictionaries. If the environment variable is not set, then the en-US dictionaries found in the Atom's installation directory will not be used. On Ubuntu, installing "Language Support" may solve problems with the dictionaries. For other distributions (or if Language Support doesn't work), you may use apt to install the dictionaries. Atom may require a restart to pick up newly installed dictionaries. For the time being, a soft link may be required if the dictionary provided is "large". Spell Check allows for plugins to provide additional spell checking functionality. See the PLUGINS.md file in the repository on how to write a plugin.